Hello indie author, putting your one and only book on giveaway is not a smart move. The guides here will be of great help to you. What you should do now is go back to writing and add your 2nd, 3rd, .... 4th, 5th books. After which, you can then start experimenting with giveaways and other marketing strategies. If you don't have an accounts with goodreads.com and LibraryThings.com, do that like now and start building your profile and fan base. 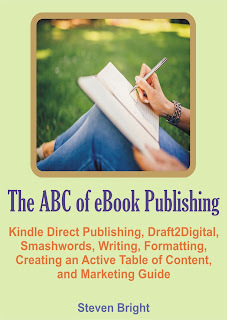 During your giveaway or count down deal promotion, submit your eBook in marketing sites such as bookscream.com, BKnights.com, bookzio.com, and bookloversheaven.com etc. Amazon campaign is also a great idea to work with. You should have a blog, if you are yet to have one then go right away to blogger to claim one. There are many more promotion ideas but you can start with these ones. Good luck! Check out this my new book on how to hack through eBook publishing and marketing skills which is live on Amazon.